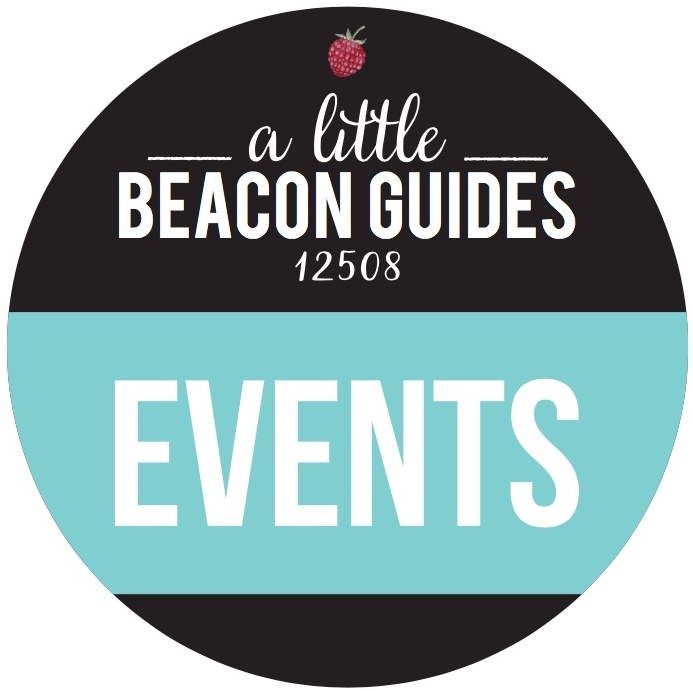 Events for Beacon Public Schools are popping up now that Spring has sprung! 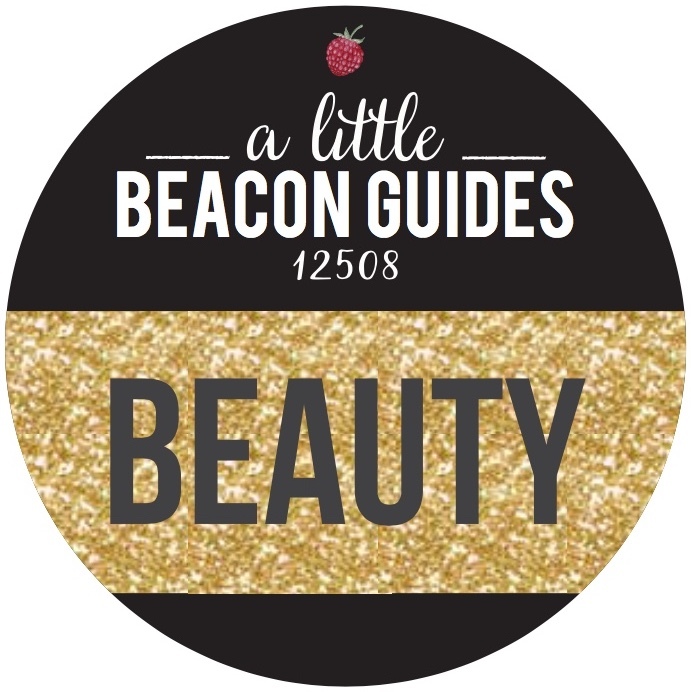 A Little Beacon Blog created a Guide to capture these, and submitting information for it is free for organizers of these events. You'll learn about South Avenue's Color-A-Thon on April 6, which is their biggest annual fundraising drive and is open to all to participate. 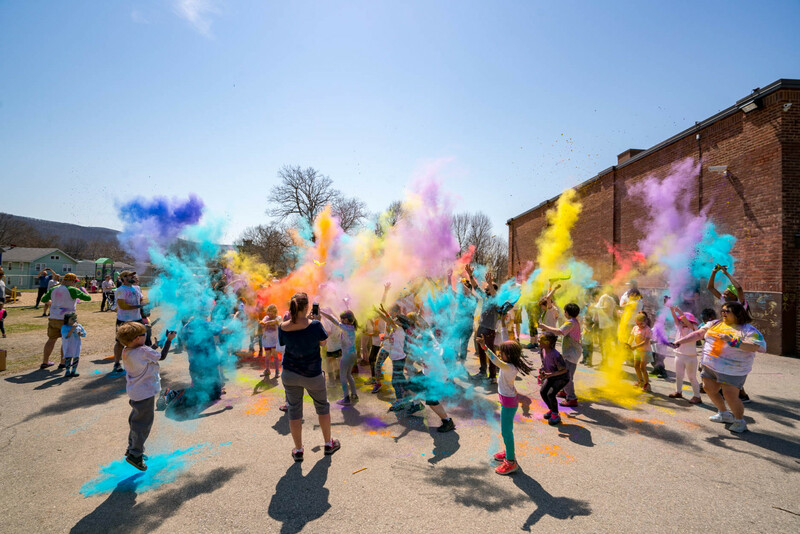 South Avenue kids have only a few days left for online fundraising, and kids from any school can register to get blasted with color while they run around the block. You'll also learn about a recycling opportunity for your dead markers! Yup - South Avenue has a giant marker collection box year-round to give the markers a second life. A Little Beacon Blog is looking for sponsors of this Beacon Public Schools Opportunities Guide to help us maintain it. Please reach out if interested! 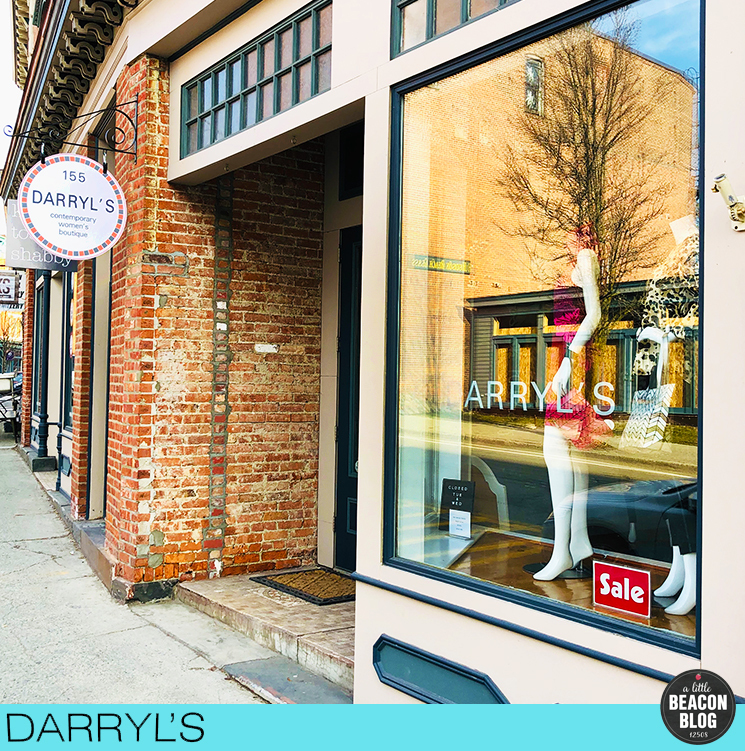 Welcome our new sponsor Darryl's Boutique to A Little Beacon Blog! 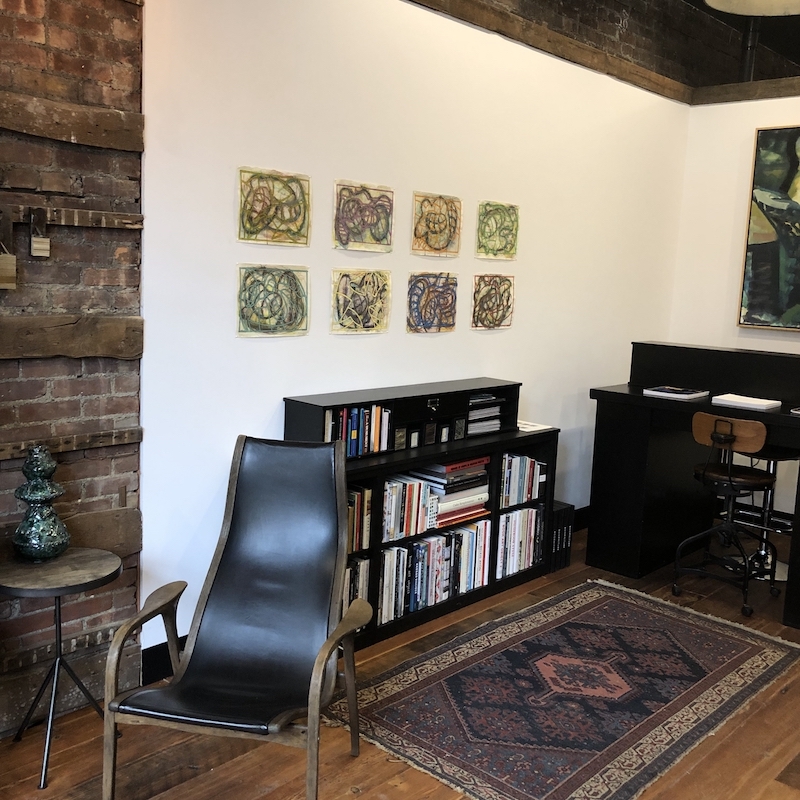 This shop is their third location - the first two being in Rhinebeck and New York City. 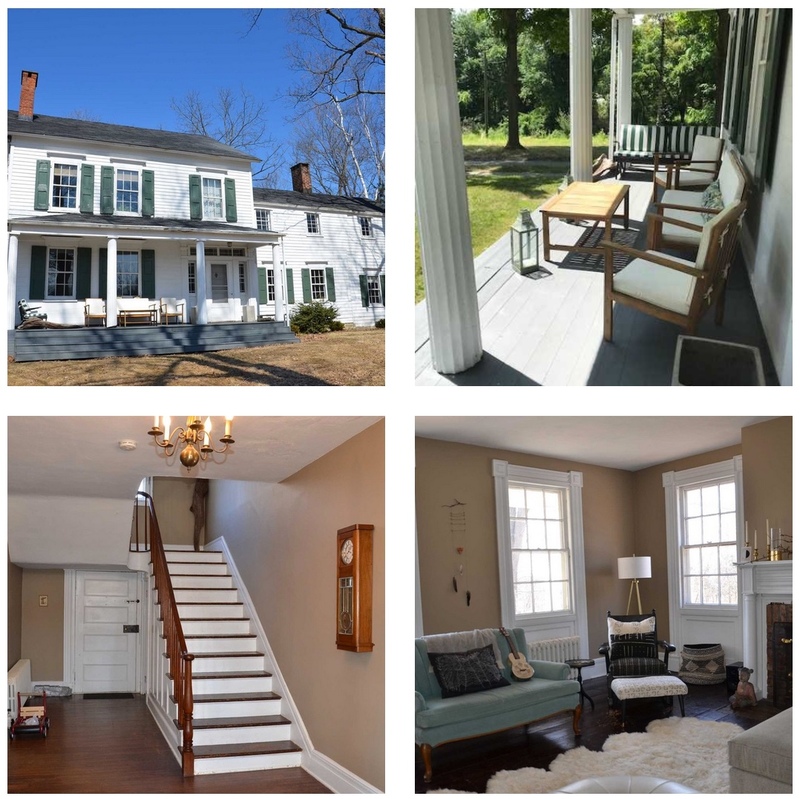 Read more in this article about Darryl and Ed, who live in Wappingers. 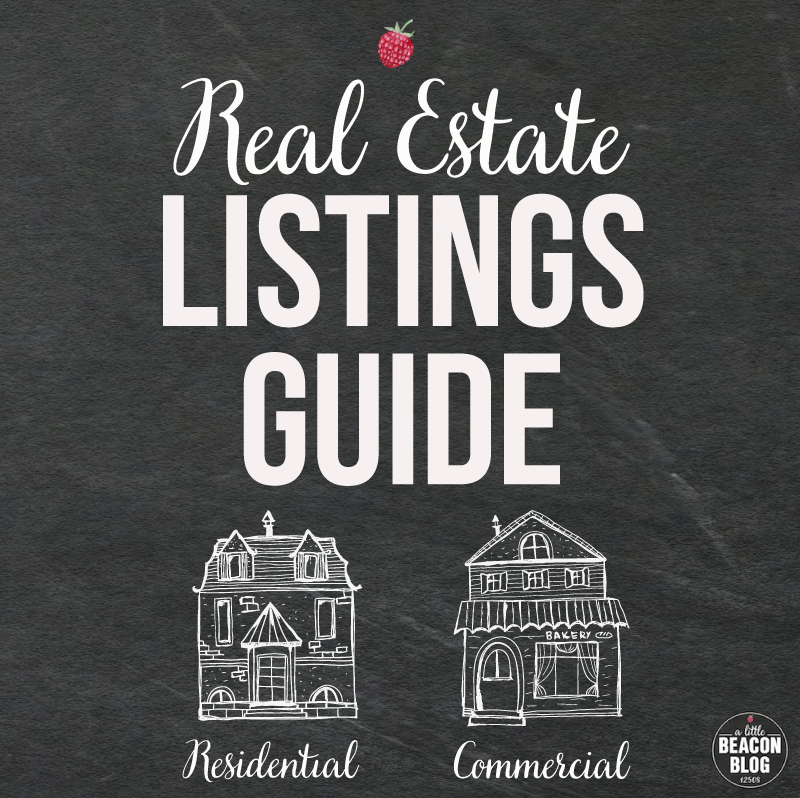 Do step inside to say hi, and see what styles they might recommend for you. Located near Beetle & Fred and Knot Too Shabby. 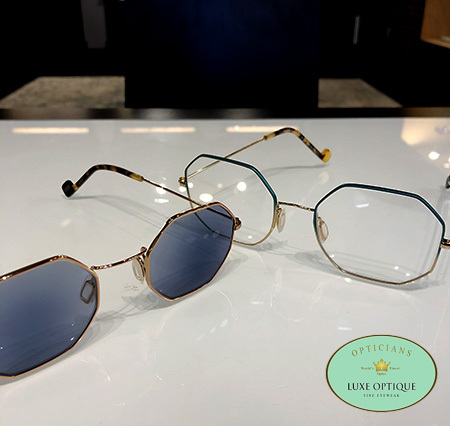 These simple frames might be easy to pass by on the shelf at Luxe Optique. But Wowzers. Deeply hued, delicate octagons are stunning yet simple frames around your eyes. Could they be used as "transitions"? Those easy sunglasses that turn dark in the sun? Yes, yes they can. Very retro, 1960s looking. From XIT Eyewear, who are known for wacky shapes. This style is on the tame side in their collection. Do go in and try them on. We know... You want the sun! And Spring Break in Beacon is coming! 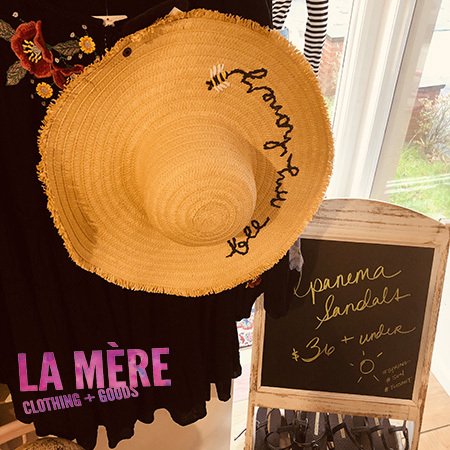 Get your beach hat and flip flops at La Mère Clothing and Goods. You know you want to sit outside in this "bee my honey" hat...Might you need this denim skirt to round out the outfit? 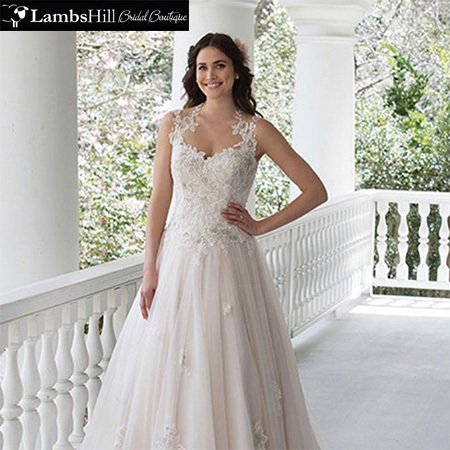 Lambs Hill will be hosting a sample sale at the end of the month - Saturday and Sunday, March 30 and 31! They have over over 50 gowns that are ready to be yours. Check out their Instagram post to see some of the styles that will be available off the rack. Thank you to the following shops for sponsoring our Shopping Guide! L a M è r e Clothing + Goods, Luxe Optique, Binnacle Books, Darryl's Boutique, and Lambs Hill. Thank you to Barb's Butchery and BAJA 328 for sponsoring the Restaurant Guide! 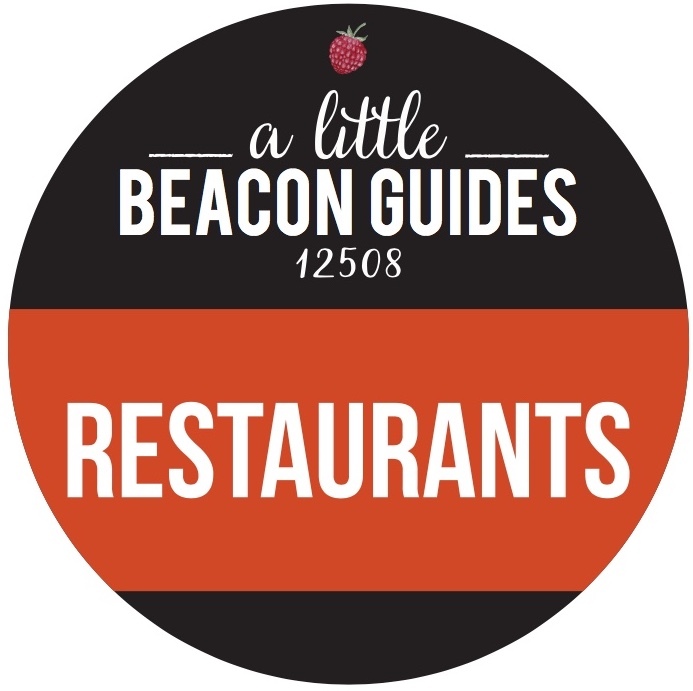 Visit A Little Beacon Blog's Restaurant Guide for all of the restaurants in Beacon, and see our Brunch Guide for your morning dining needs! A deeply relaxing experience of unmediated acoustic sound. Shawn uses the natural order in sound and music to help entrain organization and harmony to our internal worlds. How can we respond to the violent, daily impact of racism on people of color and explore the cost of racism to white people? How can white people build their emotional resilience and be useful in the growing multiracial movement toward social justice? 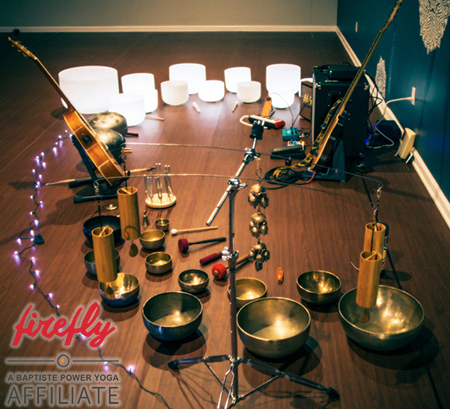 Thank you to Firefly Yoga for sponsoring the Adult Classes Guide! 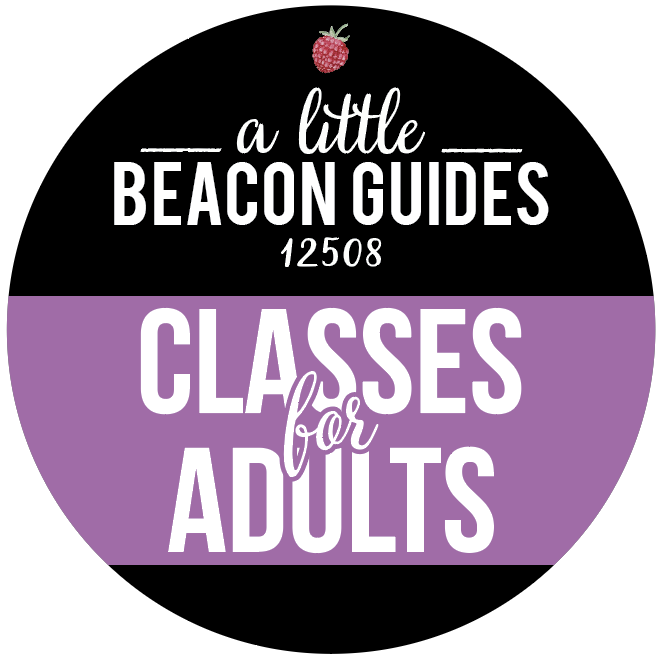 For a full list of upcoming classes, classes during the week, and workshops of all kinds, visit our Adult Classes Guide. 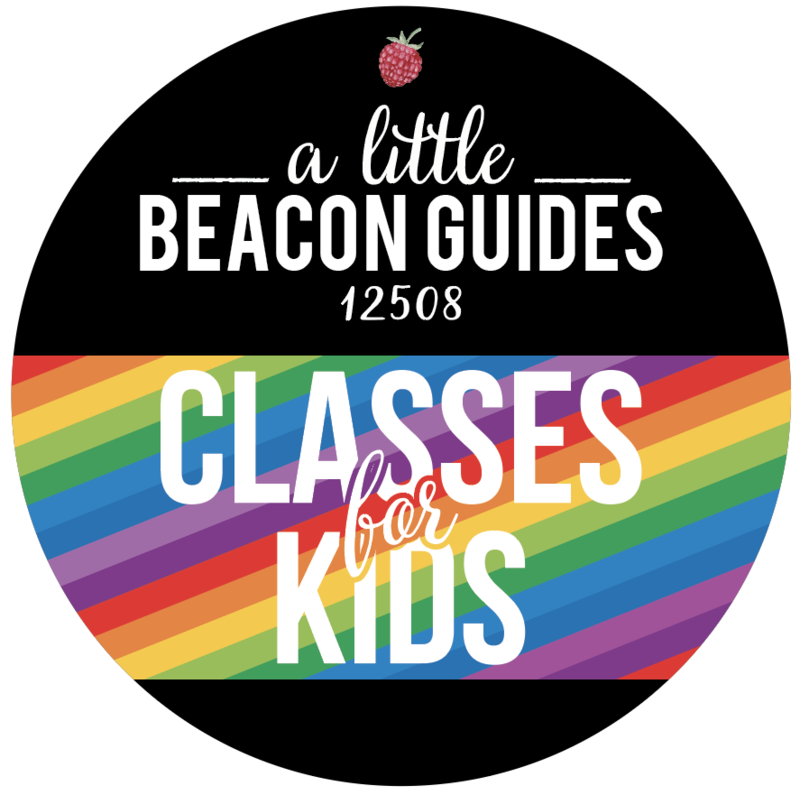 Check A Little Beacon Blog's Classes For Kids Guide to see what there is to do every day of the week. We collect ideas and organize them by day. If it's Tuesday, check in and see what you can do! Our favorite parts about this rental home are the bread oven. And the panoramic and mountain views. 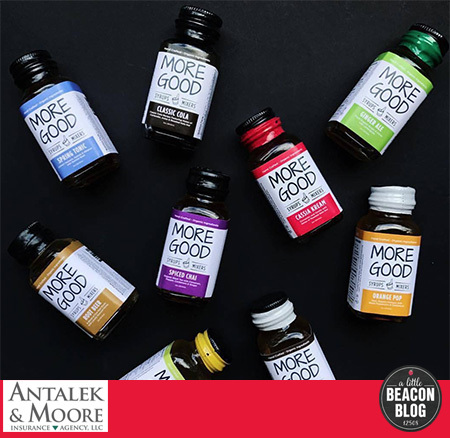 Our March Member Spotlight features Drink More Good. 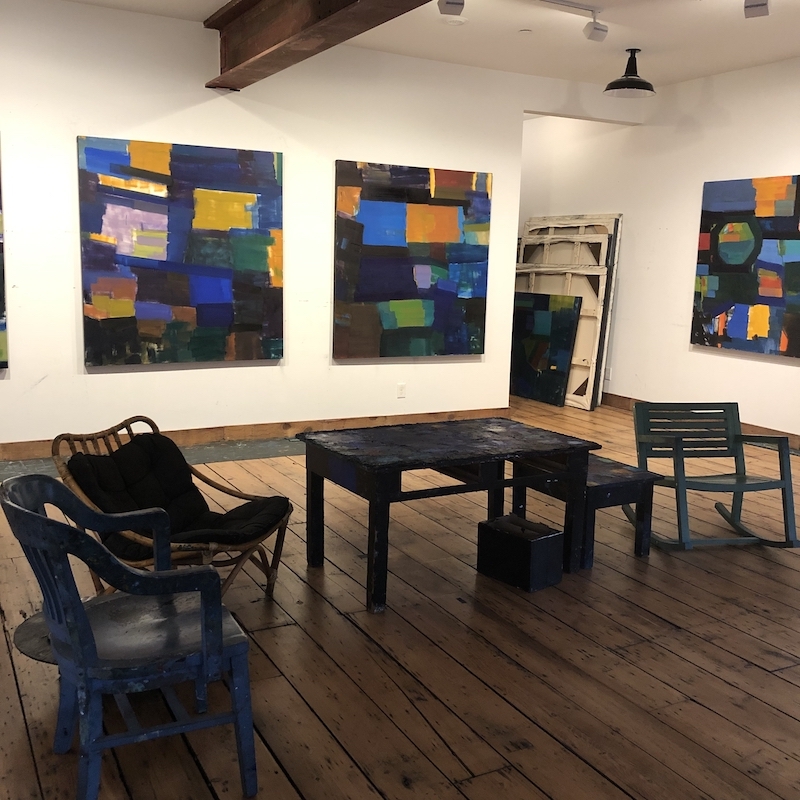 We have had the pleasure of working with Jason over the past several years, from what started as a Main Street retail business to what has now grown into a 10,000-square-foot manufacturing facility. From a small business owners policy to manufacturing insurance, we have had the pleasure to work alongside Jason every step of the way, to ensure that as his business grows, so does his business coverage. Jason gave us a full tour of the new facility, which we produced in this video for you to see. 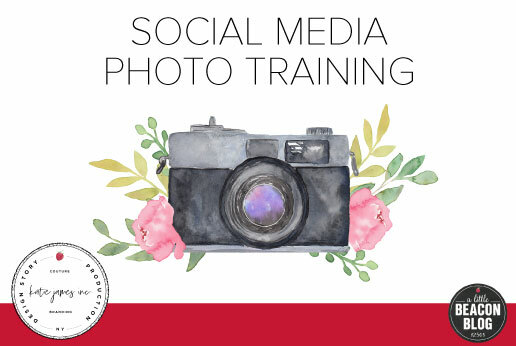 Are you staring at your Instagram account, not knowing what to do? You see what others are posting, but can't think of one thing you could post that would represent your brand and bring you sales. 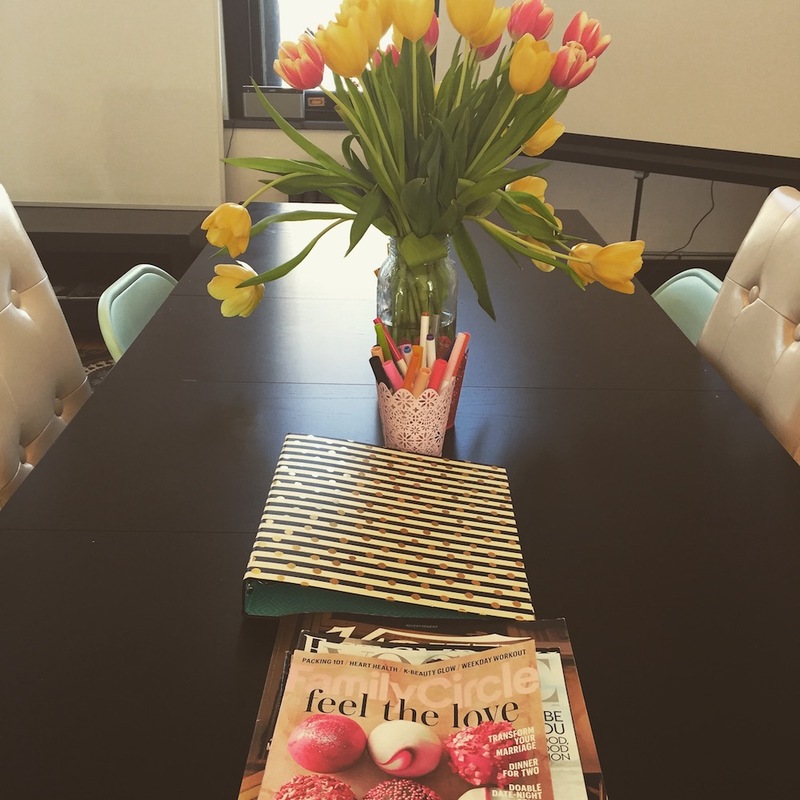 The visual storytellers at Katie James, Inc. can help you change all that. Tin Shingle's community-based member platform gives you the tools and strength to get the word out about your business. 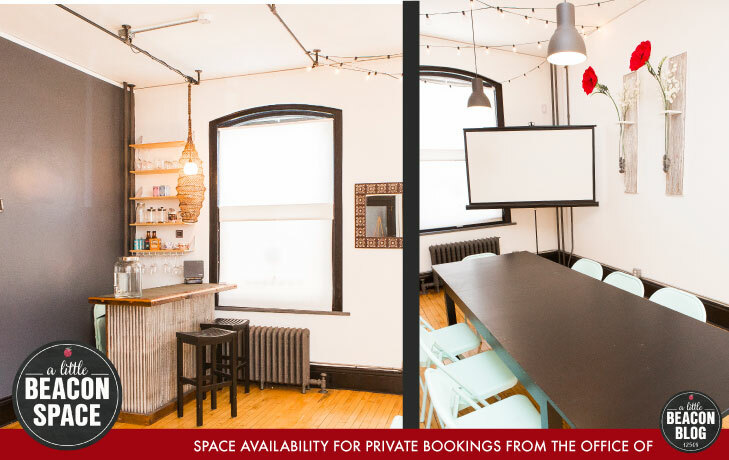 If you're ready to go with your big ideas, Tin Shingle is here to back you. 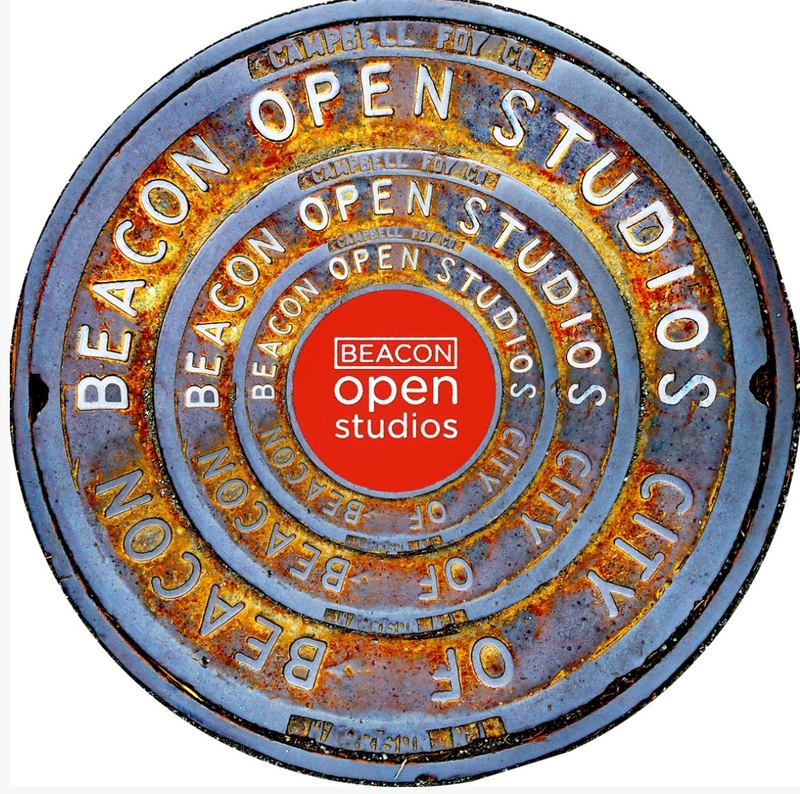 From Beacon Open Studios: "Beacon Open Studios is fast approaching, and we're in the final stretch as Artist Registration and Sponsorship purchase is only open for 25 more days! There will NOT be a late registration option this year, so be sure to register now if you haven't done so already!" 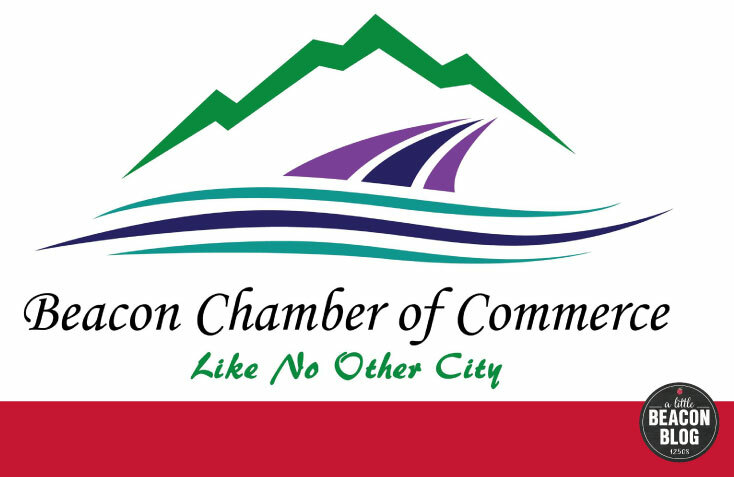 Work with the Beacon Chamber of Commerce to throw a Ribbon-Cutting ceremony if you're new in town, or just opened. It's a great way to meet your neighbors and broadcast your business!